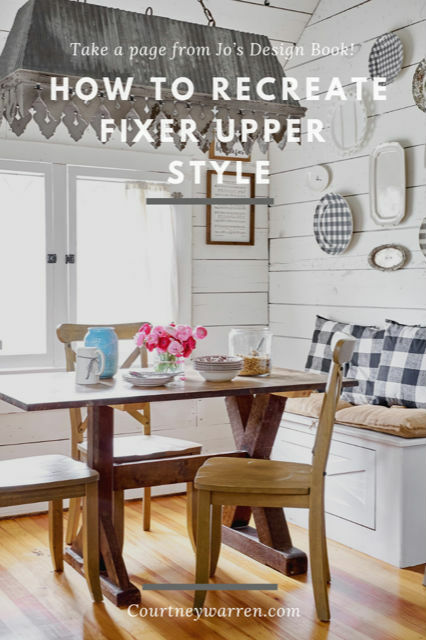 Several seasons of HGTV’s Fixer Upper later, we still can’t seem to get enough of the iconic style of the show’s co-host and designer, Joanna Gaines. 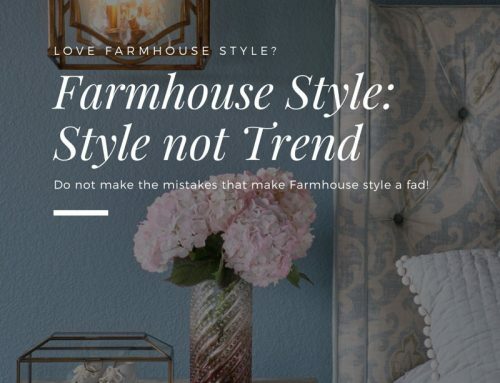 As a designer, it’s absolutely the most fun kind of work to create lovely, livable spaces for my clients, whether through full-on renovation/remodels or simple updates. 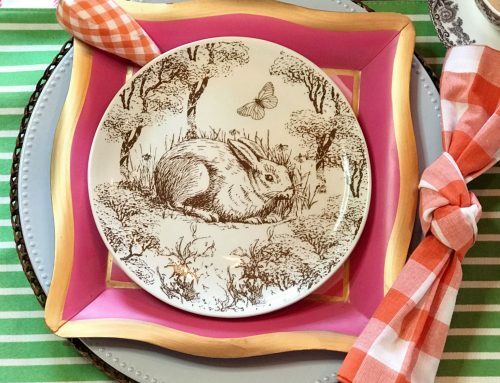 I find inspiration from a jillion places, from flea markets to high-end design magazines–and Jo’s designs, too! 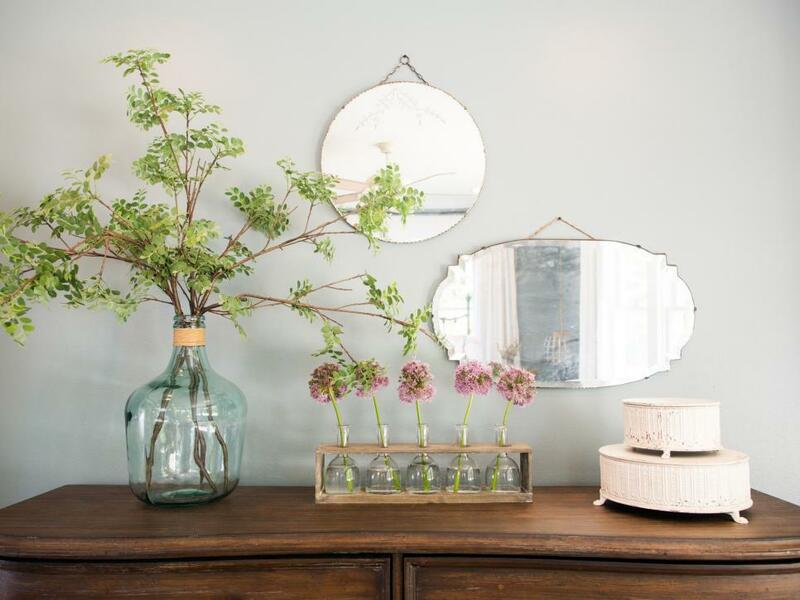 Joanna loves to decorate with vintage mirrors. Have to say–me, too! 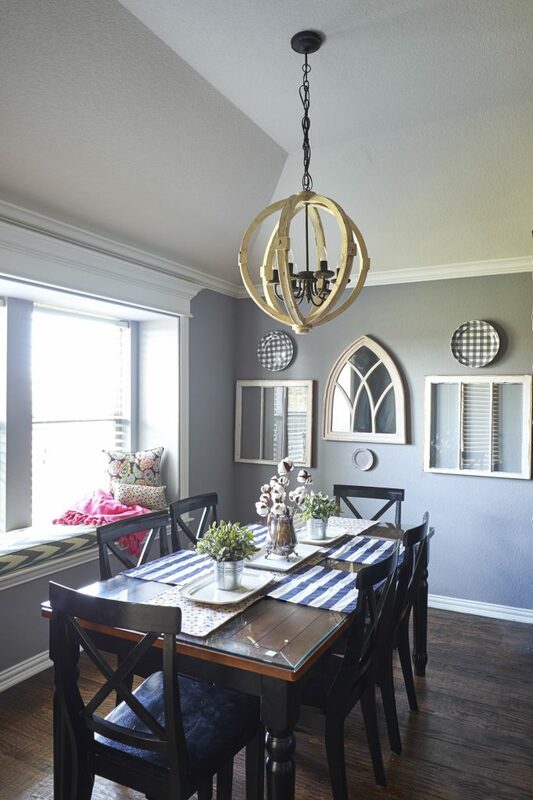 Here’s a Fixer Upper pic above…and a dining room redo of mine below. 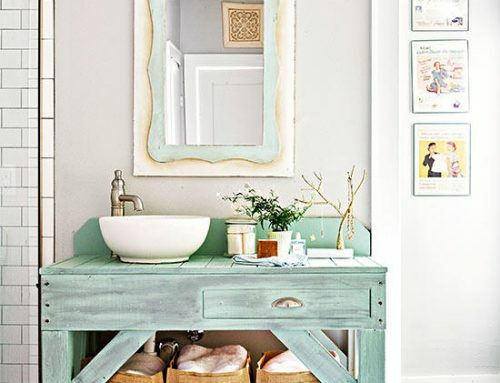 Got a spot where mirrors can not only make a stunning design statement, but also help reflect light into the room? Put them to work for you! 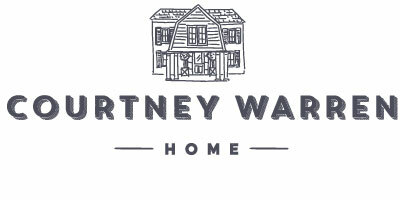 Bicycles in home decor? 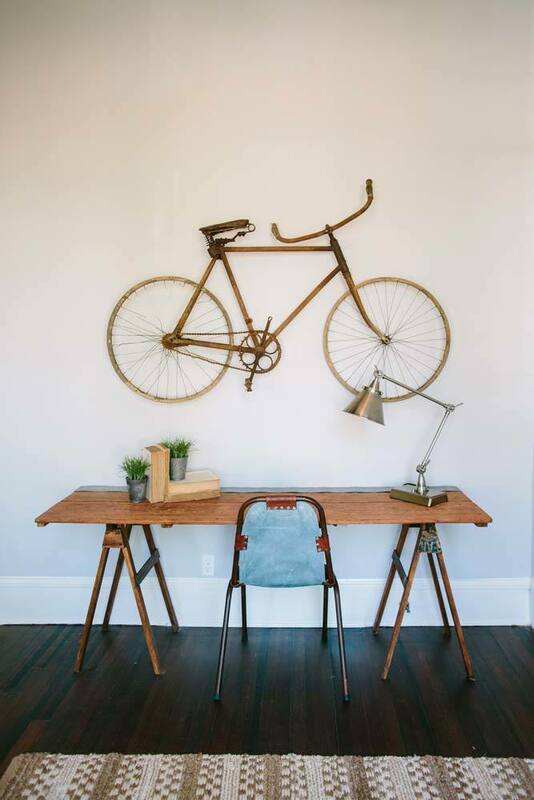 Well, Jo re-purposed an antique bike as wall decor. 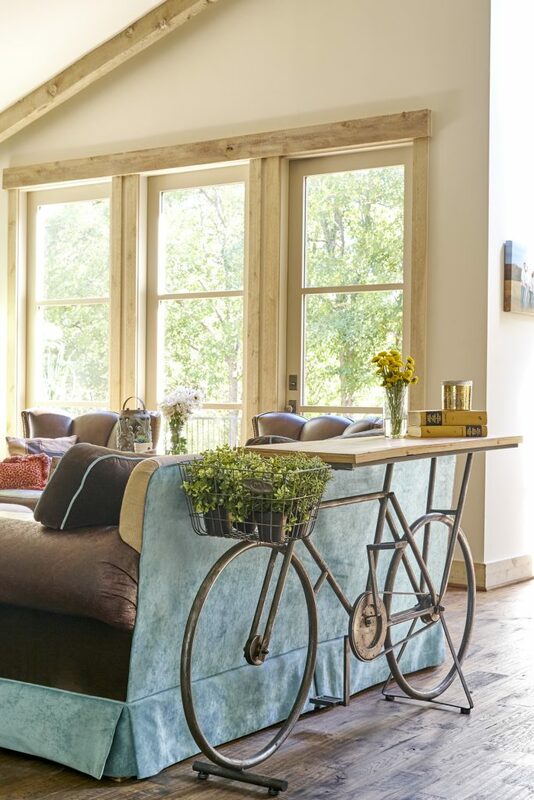 And I found the most whimsical bicycle sofa table to use in a fabulous ranch estate redo–take a look! 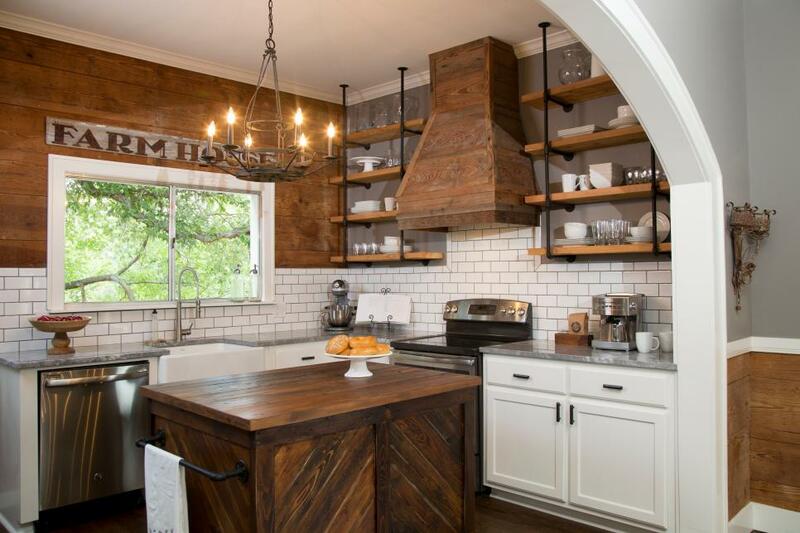 Open shelving constructed from pipe and wood is that perfect touch of industrial in this kitchen Joanna designed. When you’ve got some great pieces to display, pipe shelving really WORKS to open up a space visually. 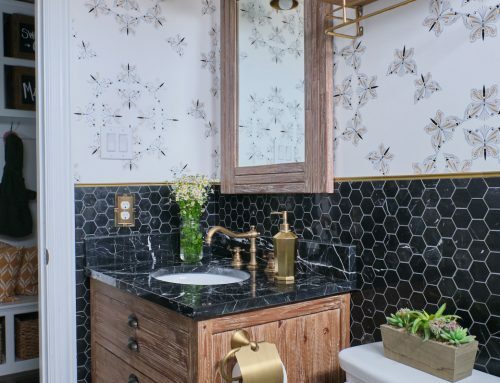 I like subway tile like Joanna does, and I use it a lot for a clean, classic look, but in this kitchen update we decided to go with some patterned tile. Kinda punches it up a notch, don’t you think? 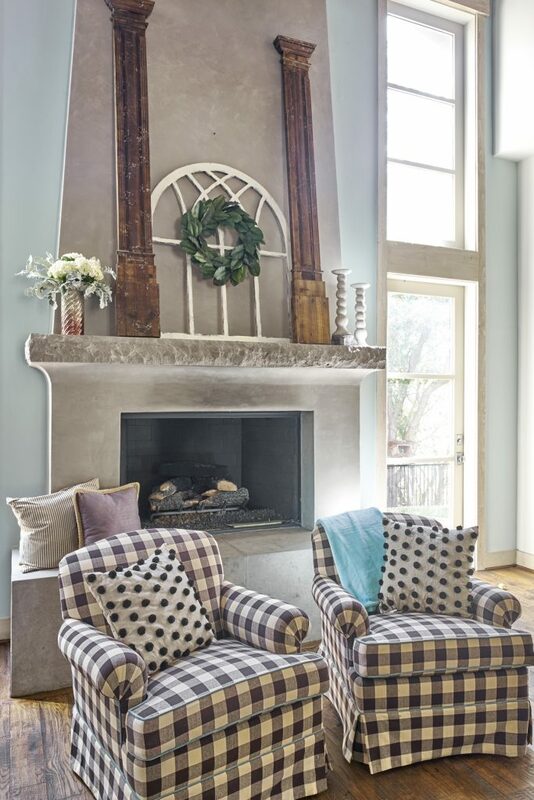 … like these column-like trim pieces and arched window frame I used for my clients’ family room mantel. Do you see how they bring the VERY TALL concrete fireplace down to human scale? 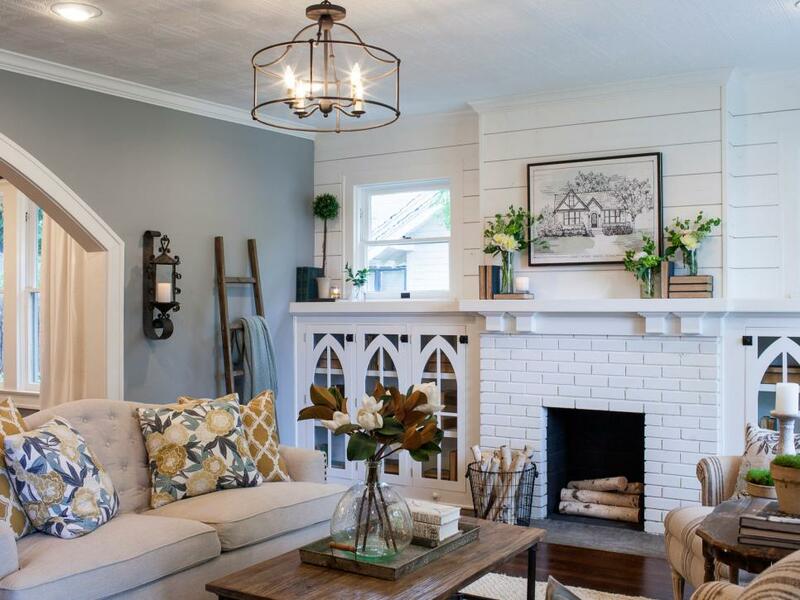 Of course, what would an episode of Fixer Upper be without SHIPLAP? 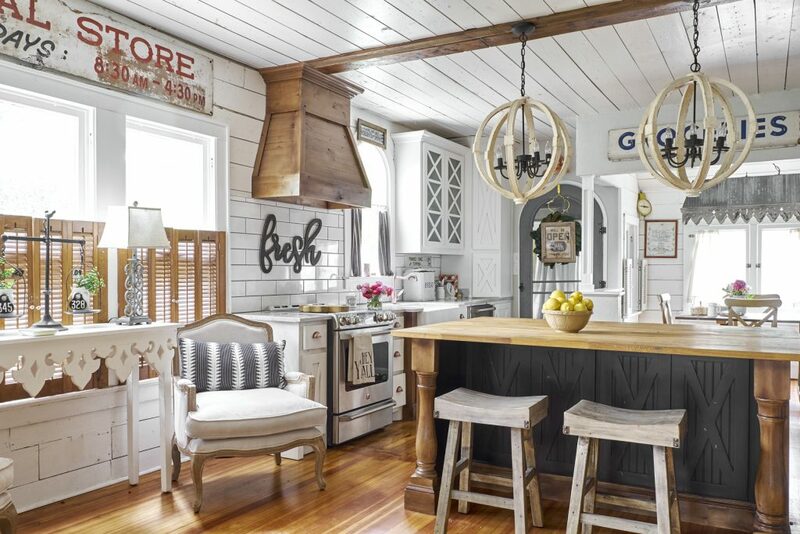 Whether as an accent wall or in an entire room, shiplap gives that wonderful rustic atmosphere that helps define farmhouse style. I adore it in MY home! 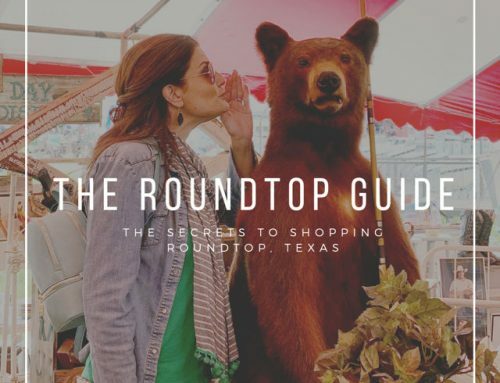 Outta space for now, but I’d love to show you some more ways I’m inspired by Joanna Gaines’ design. Another time! 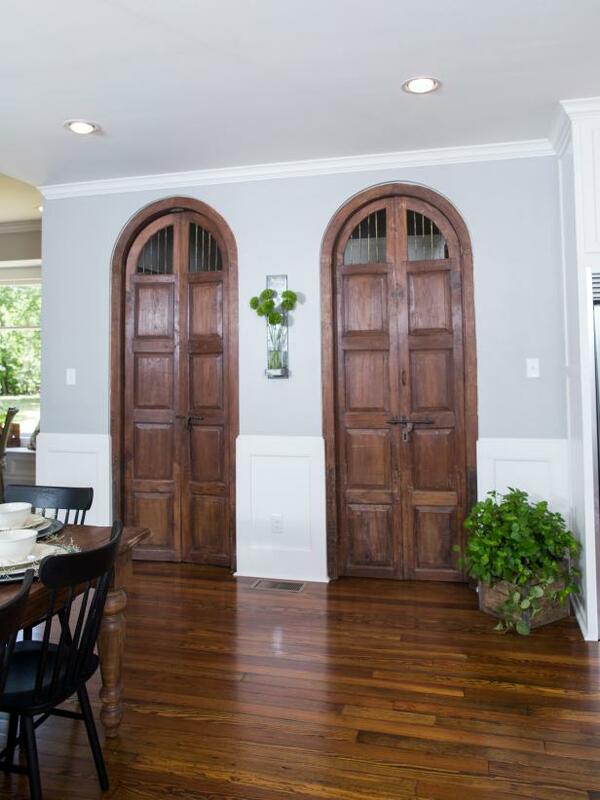 Tell me, what home redo projects are you hoping to get to this year ? I’d love to help you! Let’s talk!